Brothers Nu:Tone and Logistics have joined forces to create a fantastic and varied album of soothing D&B of the highest calibre. 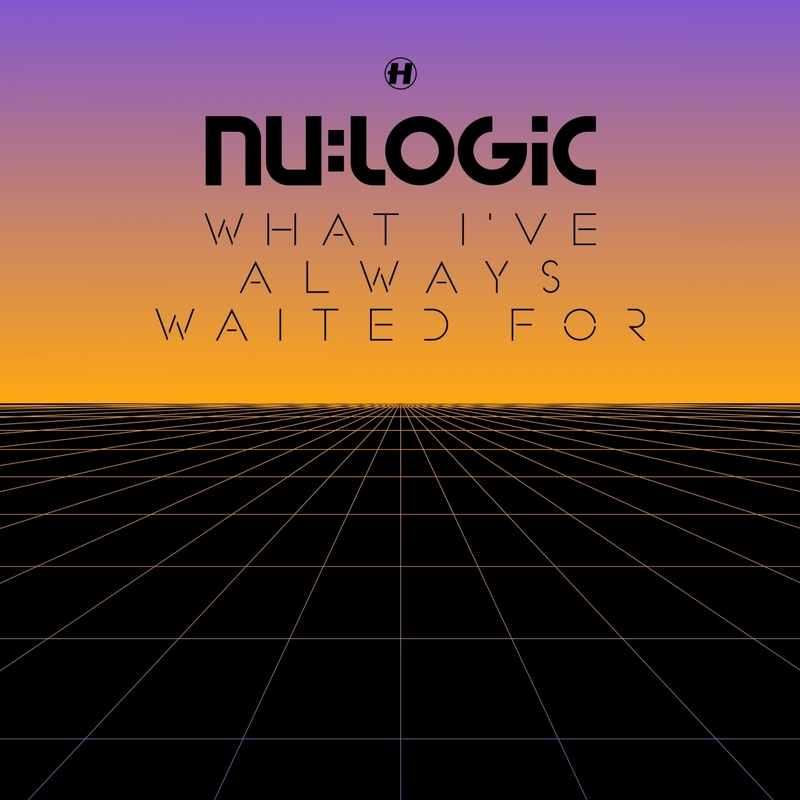 Nu:Logic is a collaborative partnership between Hospital stalwarts Nu:Tone and Logistics. Individually, the Gresham brothers have released a total of seven long players already on Hospital, each to great critical acclaim. The sum of their combined powers is oozing with the kind of soulful drum & bass, which is the foundation of the Hospital label and will satisfy long term fans who hanker after the golden days of the genre. 2012’s Mala In Cuba saw the DMZ man head out to La Isla Grande for an album’s worth of dubstep-meets-salsa hybrids; the project’s since become one of Mala’s most successful endeavours to date. Album track ‘Noche Sueños’ has now been given the once-over by broken-beat / 2-step institution Zed Bias. Where Mala’s original was light as a feather, Bias’ take is a much turbulent affair, setting Danay Suare’s vocal line over a shimmering, swung house beat. Mala’s originals were surprisingly rootsy; Bias”dubbed-out edit is properly cosmic. 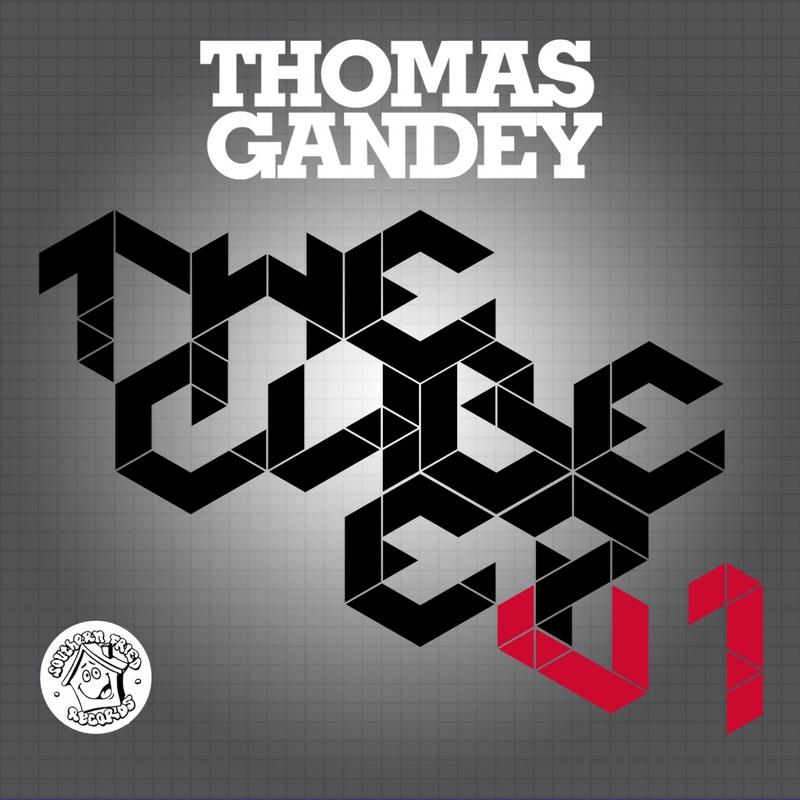 Southern Fried Records continues its ten-year love affair with the highly talented Thomas Gandey, looking to his latest release, the superb ‘Cube EP Volume 1’ . Thomas Gandey should need little introduction to most. The Bordeaux based live artist, producer and DJ has been a key figure in electronic music for the last decade recording for labels such as Rekids, Get Physical, Saved and of course Southern Fried Records. At the heart of Thomas Gandey’s musical direction is a passion for House music and it is this passion that is the driving force behind ‘The Cube EP Volume 1’. On the back of the full-throttle ‘Theme from Bright Bright Machines’ that signaled their arrival in December and garnered praise from everyone from Annie Mac and Annie Nightingale to Laurent Garnier, Sister Bliss and XFM’s Eddie Temple-Morris, Bright Bright Machines return with a follow up dose of big room action. 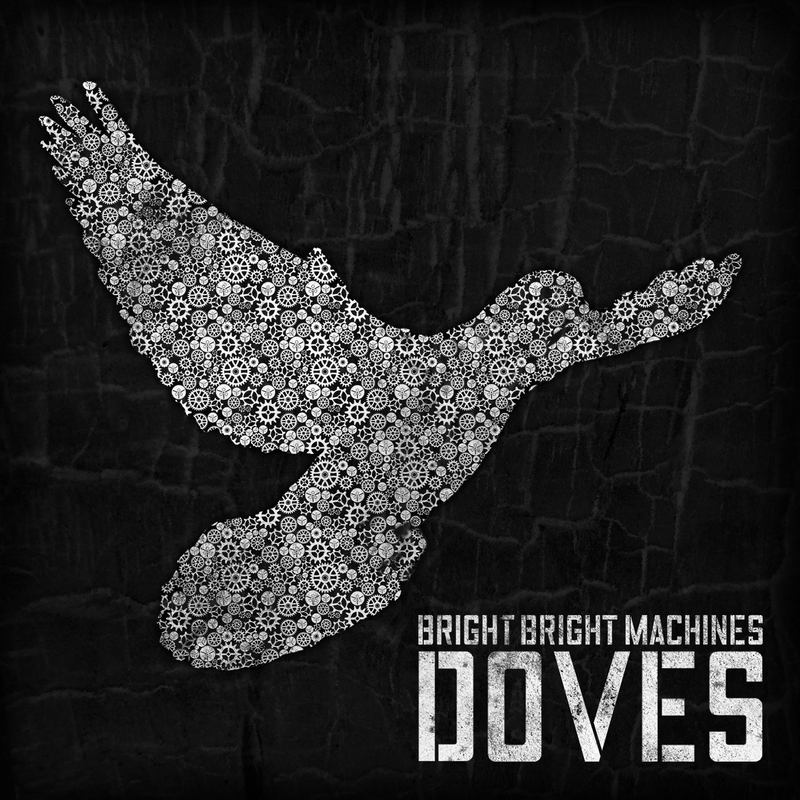 ‘Doves’ EP sees Bright Bright Machines pair Guy Hatfield and James Cocozza in pin-sharp form from the get-go with a stunning flip side in Northern Lights and a remix of their debut.